You need to try this interesting treatment to get rid of wrinkles and to bring back skin elasticity and brightness. 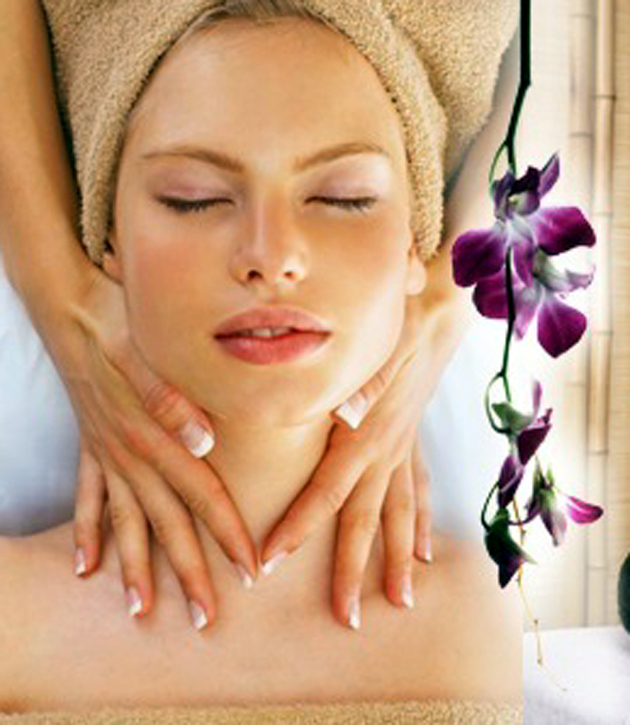 This facial consists of: cleansing, toning, steaming and a toning massage with honey (for 30 minutes). Honey massage moisturizes, removes dead cells and nourishes the skin. This treatment improves visible signs of aging and it is a natural and healthy solution that ensures an uniform and a smoothed skin for a long time. Facial Bio Lifting is not recommended if you have: allergies to honey or bee products, lacerations on the face or serious skin disease. This facial treatment is Madonna’s favorite and for so many celebrities. It is innovative and is helps your skin to be rejuvenated. No needles, no risks and no side effects! Forget about Botox or Hyaluronic Acid – a phenomenon in anti-aging treatments. Hyperbaric Oxygen goes deeper into the layers of the skin and has a beneficial substances such as: vitamins A, C, E, hyaluronic acid, antioxidants, collagen or toning to each type of skin. Also, this method calms the skin and gives skin a refreshing feeling. Come and take your portable oxygen from Sandal Spa, right in the center of the city! Have the courage to smile every day! Is contraindicated in case of: serious heart disease, respiratory disease, cancer, tumors, recently surgery, eye disease severe epilepsy, febrile illness, open wounds, dental treatment made recently . 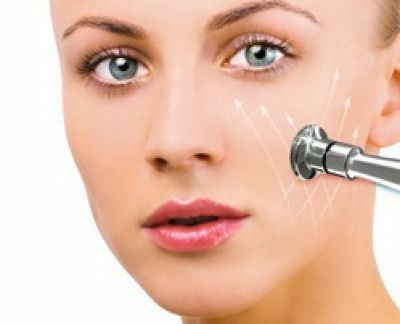 Facial Mesotherapy is another procedure that finds and resolve deepest wrinkles without injections. It is a painless procedure and without injections! Try a sure way to youth and beauty! 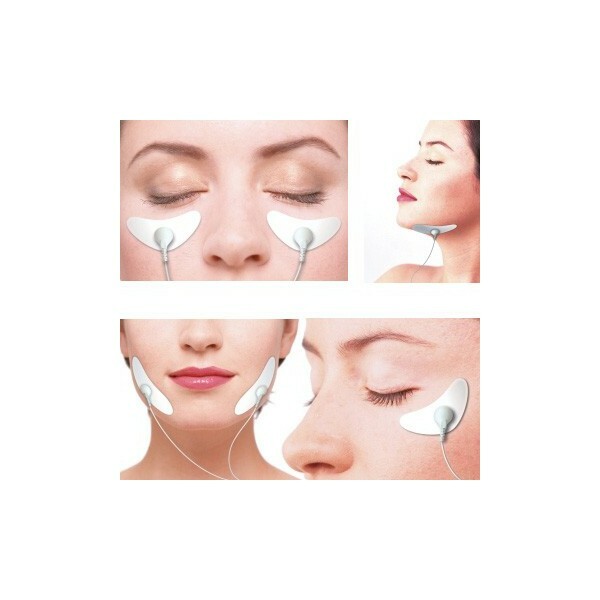 Follow a treatment with a special device that emits pulsed magnetic waves. A cosmetic cocktail full of vitamins and natural active ingredients are applied on your face and skin. Facial Mesotherapy is not painful! 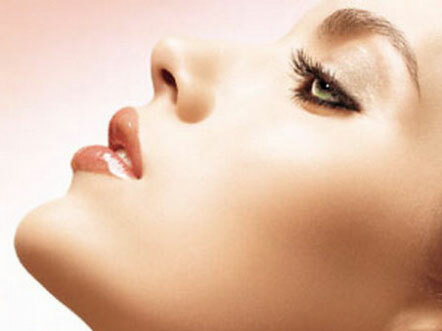 The pores of the skin expand during the procedure and become more permeable. There’s no reason to concern! The phenomenon is reversible. At the end of treatment, the cell membrane recovers automatically to normal, and your skin will look healthy and beautiful! Spectacular results, only at Sandal SPA! Facial Mesotherapy is contraindicated in case of: serious skin disease, heart disease, diabetes, wearing metal rods, tumors, surgery recently made or before surgery, eye disease severe epilepsy, lacerations or dental treatments made recently. Say goodbye to those painful facelift methods,and those ugly side effects! 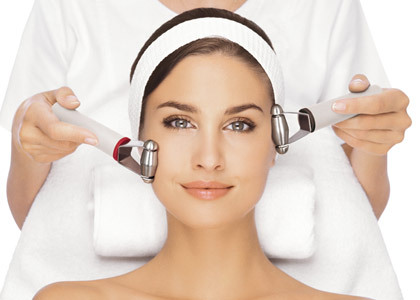 Microdermabrasion is the most effective dermo-cosmetic treatment, ideal for cleaning and maintain healthy skin. The dead cells and the bacterias are removed and the skin will boost with elasticity and shinness. It is a non-invasive method and without side effects! 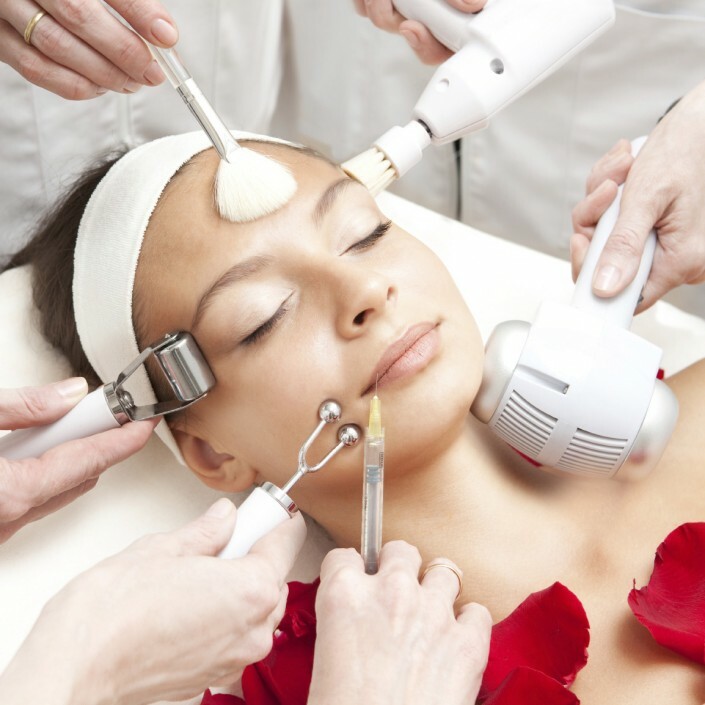 Microdermabrasion is not painful, it doesn’t burns, doesn’t irritate and doesn’t cause allergies. Microdermabrasion is contraindicated in case of: serious heart disease, people who are taking oral medications to reduce blood flow, diabetes, eczema, dermatitis, skin cancer, vascular lesions, tattoos, pregnancy . Take some action against the signs of time or try to prevent their occurrence, regardless the age! It is a non-surgical, non-invasive, needle-free treatment. A biostimulatory effect is obtained by combining two processes: cryotherapy and LED light therapy. 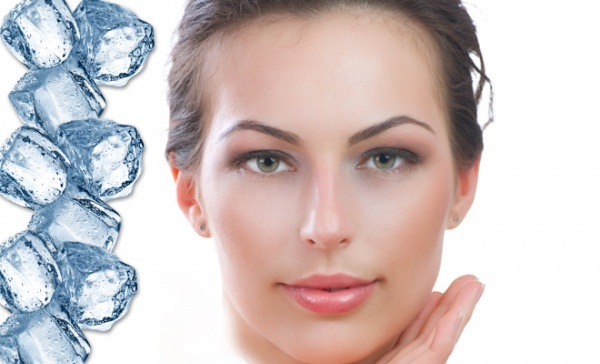 Cryolift & LED treatment can be applied to all skin types. Come to Sandal Spa and treat yourself as a true star! 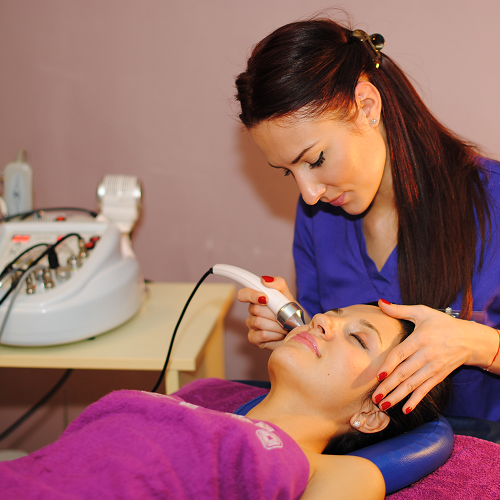 This treatment is suitable for all skin type, including the ones with several problems. 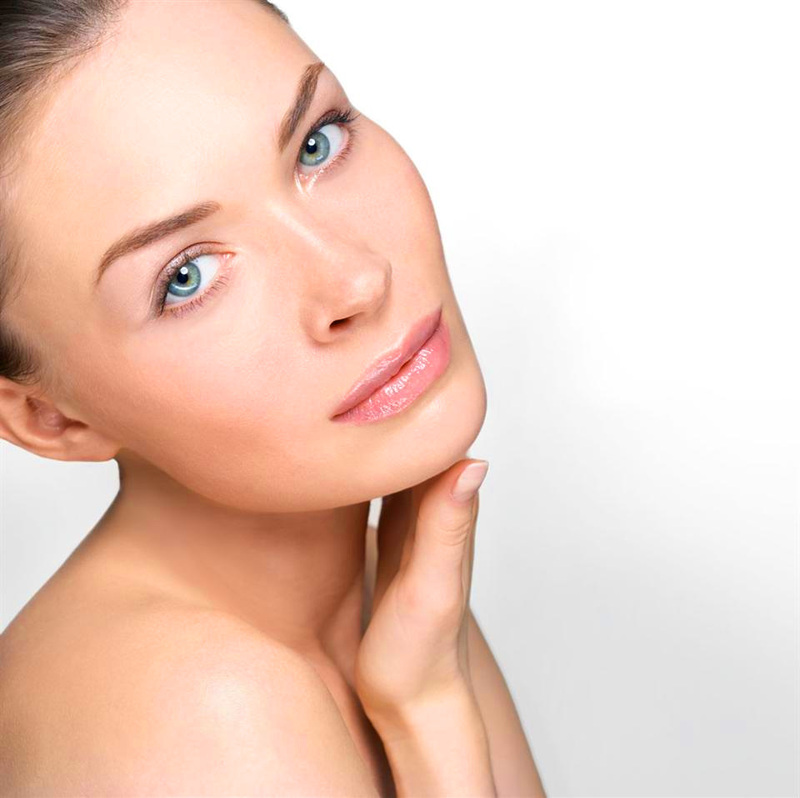 Cryolift & LED facial treatment doesn’t generally have contraindications. Is avoided in case of: cosmetic allergy, brain tumors, epilepsy, serious eye disease, severe heart disease. 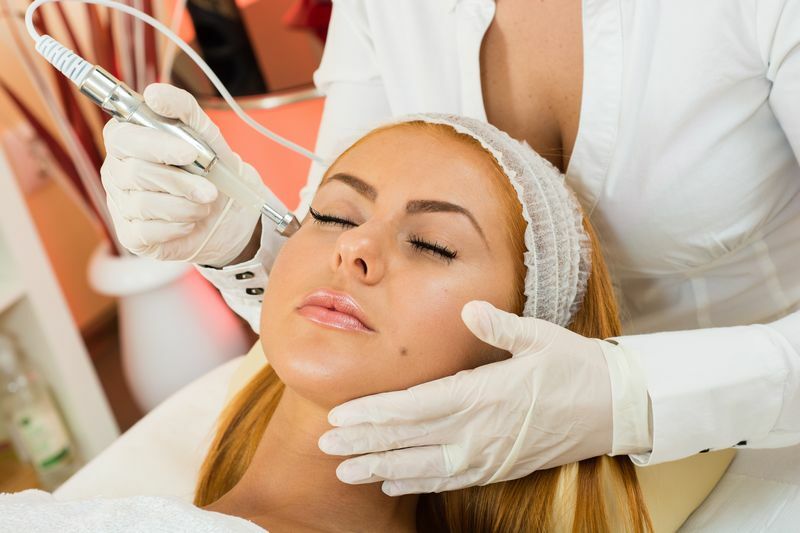 Facial electrostimulation is contraindicated in case of: tumors, severe heart disease, pacemakers, metal rods, epilepsy, injuries, tumors, hypertension, pregnancy, profuse menstrual period. 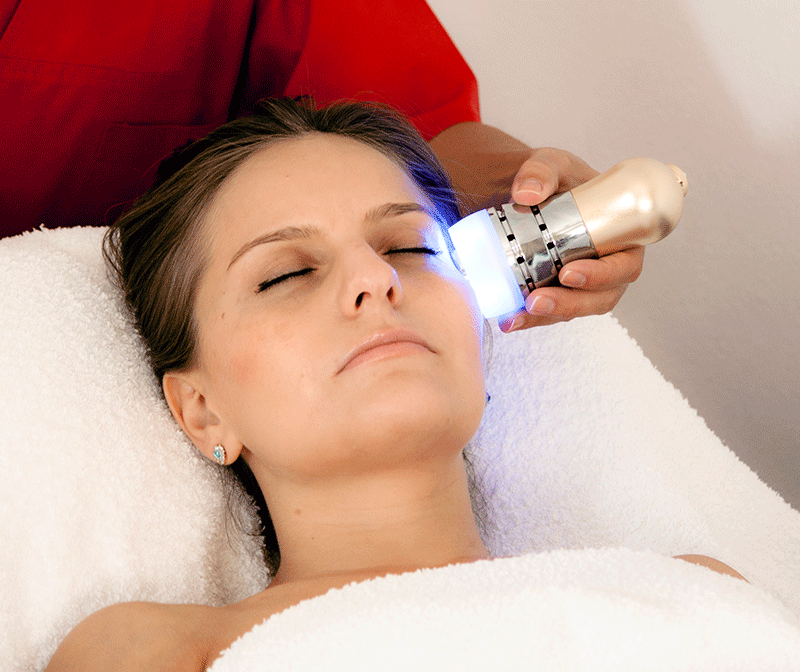 Regain your skin brightness with a modern ultrasound facial peeling. It also says, still a farewell,, “excruciating treatments and methods unpleasant facial cleansing! Lose the fear side effects! There’s no reason for concern! The procedure is painless and is performed easily! 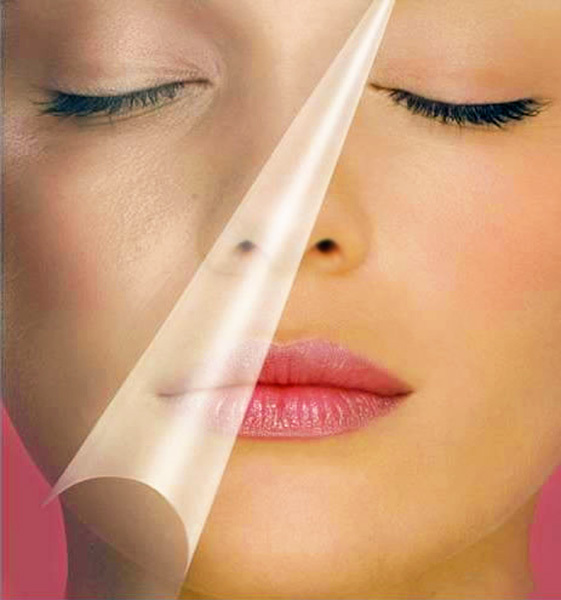 This method is a much safer and friendly that the usually chemical peels treatments. 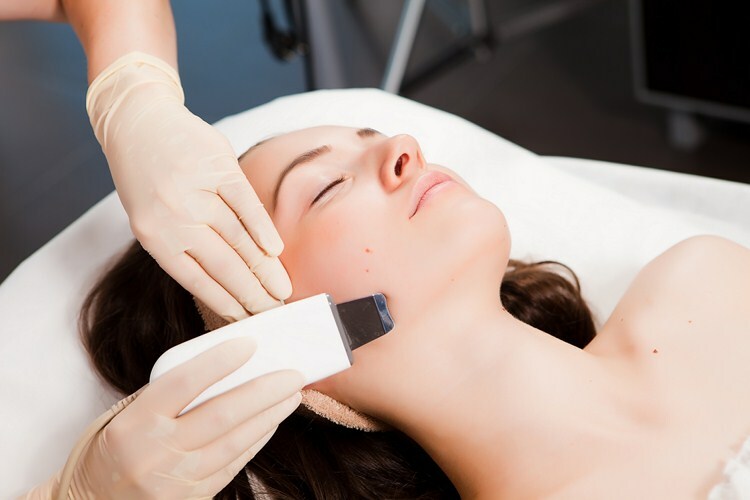 Peeling facial ultrasound is contraindicated in case of: tumors, wearing metal rods, recent surgery, dental recent injuries, heart disease, skin disease, varicose veins, asthma, pregnancy, profuse menstrual period. Come to Sandal SPA and enjoy an unforgettable relaxing experience! Escape everyday worries and enter into a true oasis of peace and harmony right in the center of the city. 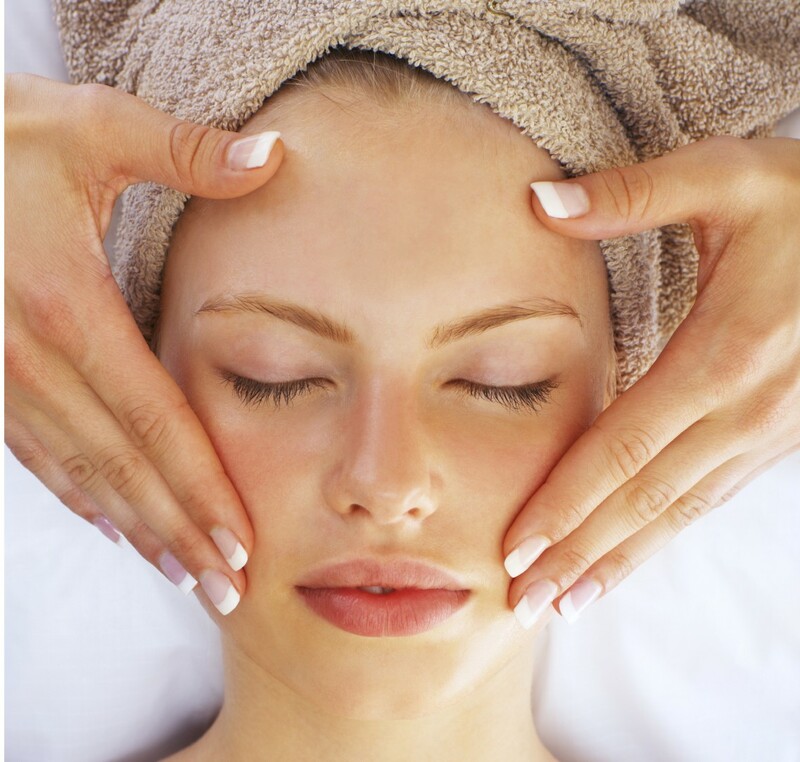 Facial massages help maintain your skin healthy and combat wrinkles and dark circles. Is is safe, non-invasive and 100% natural method for lifting! Regular massages sessions are recommended for facial muscle toning, brightness and to relieve stress, sinus congestion, headaches and migraines. Your skin needs a modern facial treatment to be healthy, shining and beautiful. Come to Sandal SPA to enter in a pleasant environment in which music and aromatherapy will relax you for sure!